Dr. Robert Matz first came to Midwestern in the fall of 2011. Since coming to Midwestern he has served in both academic and administrative roles. In the classroom, he has taught courses on Christian Doctrine, Theology, Preaching, Apologetics, Church History and Ecclesiology. Administratively he has served as Director of Midwestern’s rapidly growing and nationally ranked undergraduate online program. He has also worked closely with Midwestern’s accreditors in securing approval for new degree programs and in developing Midwestern’s degree level assessment program. Dr. Matz’s greatest passion is for the local church. Prior to coming to Midwestern, he served in churches in Tennessee, Texas and Virginia. Since coming to Midwestern, he has served in several churches as interim pastor and currently serves as lead pastor of Blue Hills Baptist Church in Independence, MO. 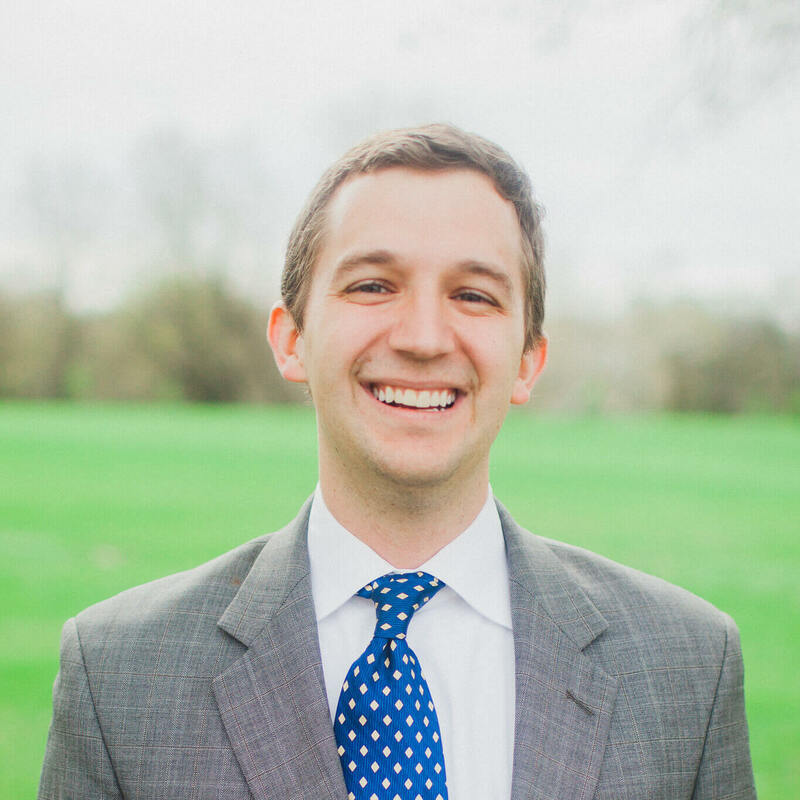 Dr. Matz has a Bachelors of Engineering degree from Vanderbilt University, a Master of Divinity Degree from Southwestern Baptist Theological Seminary, and a Doctorate of Philosophy from Liberty University. His dissertation offered a defense of the consistency of baptizing children with credobaptismal convictions. He has authored multiple books, contributed sermons and articles to journals and books, served on the 2017-2018 evangelism taskforce of the Southern Baptist Convention, and presented at a wide-range of conferences. He is married to Jessica, and they have three children.